Calvert Aquatics Club (“CAC”) is seeking applicants for two Assistant Coaches - (1) Age Group Coach for ages 8-12 and (1) Junior & Senior Silver Coach for ages 12-18. CAC is a club with 130+ student-athletes, ranging from Novice to Future qualifiers. Located in Prince Frederick, MD, the county seat of Calvert County, CAC is one of the up & coming young clubs in the region. Our close proximity to the Washington, DC metropolitan area results in a steady influx of families for a moderate cost of living & a reasonable commute up to DC-area jobs; an exceptional opportunity to grow the club is the net result. Bordered by the Chesapeake Bay to the east and the Patuxent River to the west, there is no shortage of year round outdoor activities in Southern Maryland. CAC is based out of the Edward T. Hall Aquatic Center, an indoor 50M pool which opened in 2010, and is conveniently located just off Route 4, the main north/south thoroughfare in Calvert County. 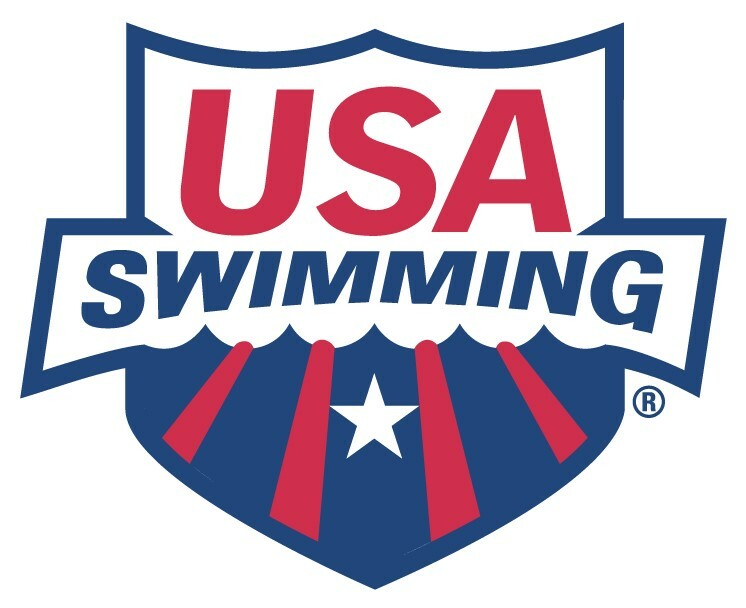 CAC is a year round, USA Swimming club, providing on-deck dry land training, morning and afternoon practices, swim meet hosting abilities, long course training in the summer months and is supported by a volunteer parent board, as well as 2-3 assistant coaches. Meet with Head Coach to outline developmental progressions, practice sessions, meet schedules, and to discuss any concerns or opportunities. Positive attitude & willingness to learn This position is open effective August 1, 2019. Application deadline is May 1, 2019.references and salary expectations to resumes@calvertaquaticsclub.org. All applications are handled in confidence. CAC is an equal opportunity employer and does not discriminate on the basis of age, gender, race, ethnicity, religion or sexual preference. If you’re looking for a great opportunity to work with outstanding families, grow a solid local club into a regional force, and develop your coaching skills, CAC is looking forward to hearing from you! All qualified candidates are encouraged to apply. Please submit resume including references and salary expectations to resumes@calvertaquaticsclub.org. All applications are handled in confidence. CAC is an equal opportunity employer and does not discriminate on the basis of age, gender, race, ethnicity, religion or sexual preference. If you’re looking for a great opportunity to work with outstanding families, grow a solid local club into a regional force, and develop your coaching skills, CAC is looking forward to hearing from you! CAC is an athlete focused, coach operated, and parent owned non-profit organization. CAC derives our funds from membership dues, swim meets, fundraising events, sponsorship, and donations. CAC families will have fun, make friends, and learn the value of hard work, dedication, and teamwork. CAC will offer guided age group youth programs for children age 5 through 18 years of age for the beginner swimmer to the highest level of competitive swimming.